Is your retail establishment getting ready for Black Friday? Keep your customers and employees safe with temporary fencing! Black Friday, the busiest shopping day of the year, is only a little more than a month away. Retail businesses are gearing up for the biggest crowds all year. 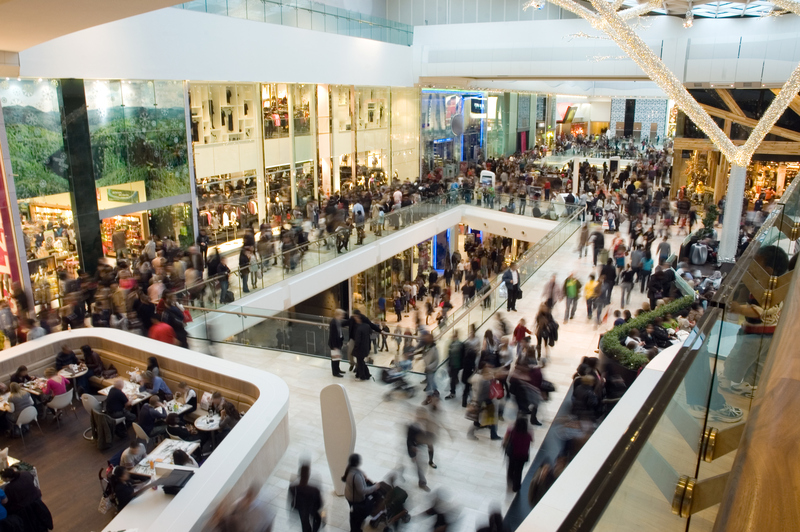 Keeping a crowd of shoppers safe is easier said than done, particularly for an establishment that may not be used to large crowds. Temporary fencing should be an essential part of your Black Friday planning because it can help your security team stay in total control and stop problems before they start. Here’s why you should consider temporary fencing for your Black Friday crowd control. Using a temporary fence to create a perimeter will allow your security team to keep order and prevent any unauthorized access into your establishment. It will also keep your guests safe and prevent a host of safety issues from coming to the fore. Your main priority on Black Friday should be to keep your customers, security team, and employees safe, and temporary fencing will help your team have a smooth opening. Use your temporary fencing to create an entry path and queue into the store. This will help you keep control over your guests and prevent any unruly or riotous behavior. By guiding your guests where you want them to go, you can prevent the sorts of misconduct that might be encouraged by a more free-for-all approach. Temporary fencing is only one part of a complete approach to security during Black Friday festivities, but erecting it can help save you some money on hiring extra security to monitor access points. Your existing security staff will be able to utilize the fencing to help them in their objective to create a safe environment. Best of all, temporary fencing is very flexible and can be tailored to the unique requirements of your establishment. And after the craziness of Black Friday, it will be removed according to your specifications! This entry was posted on Wednesday, October 19th, 2016 at 5:11 pm. Both comments and pings are currently closed.